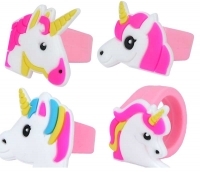 Petite Boutique – Unicorn Ring assortment, is a fun dress up Unicorn shaped ring- perfect for small children. 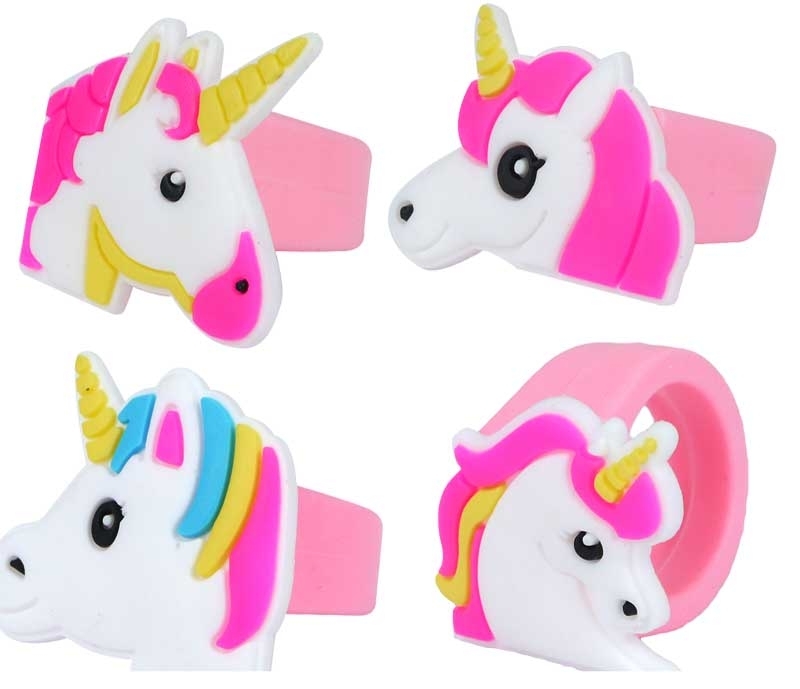 Come in an assortment of Unicorn designs. 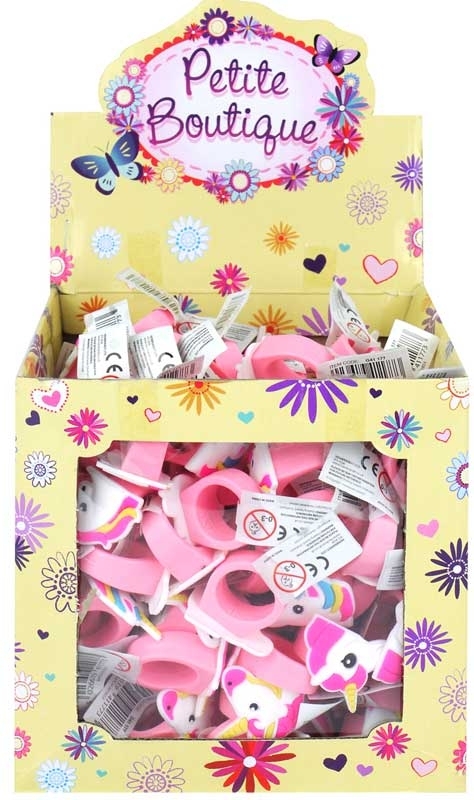 Easy stretch for comfortable wearing. 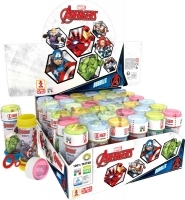 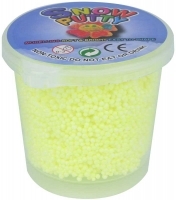 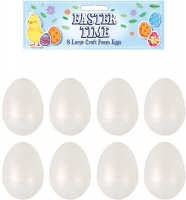 Perfect for pocket money buys and party bag filler.